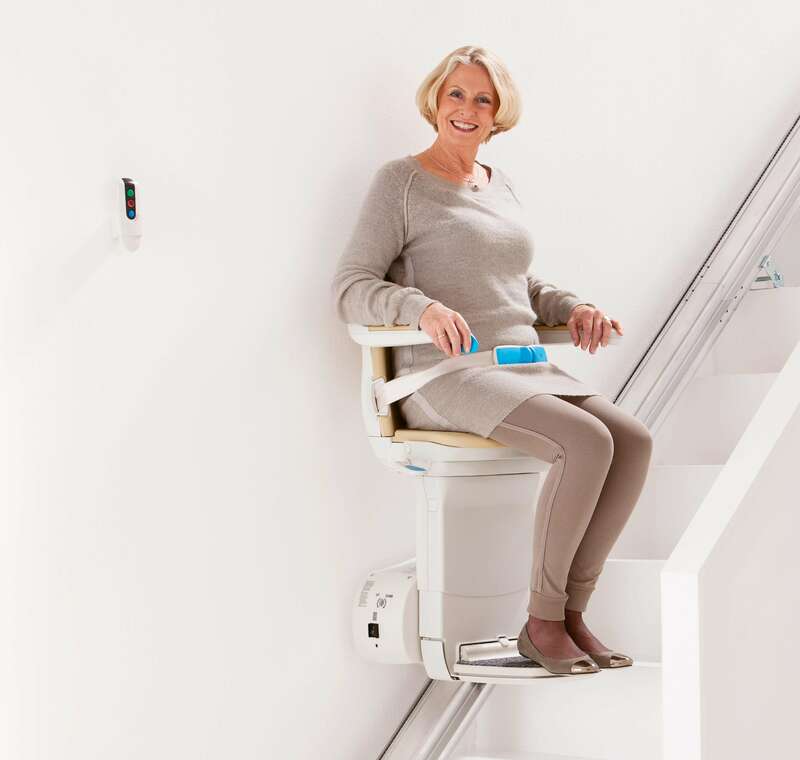 The compact stairliftIts one of the most technologically advanced stairlifts available. helping people all over north west to reclaim full access to their beloved home. It’s the safe, comfortable and simple solution to difficulty with the stairs. Every aspect of the has been designed for the highest standards of comfort and safety. Powered by a maintenance free DC power pack, which ensures your lift works even in the event of a power cut. The best staircase solution which will giving you the full use of your own home. 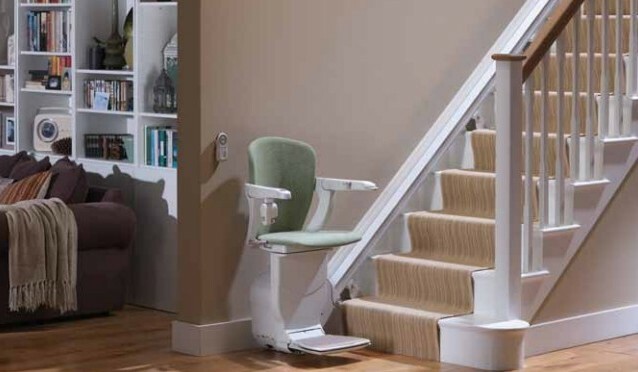 Blending nicely into your home, with a smooth start and stop mechanism, you can glide effortlessly up and down the stairs. 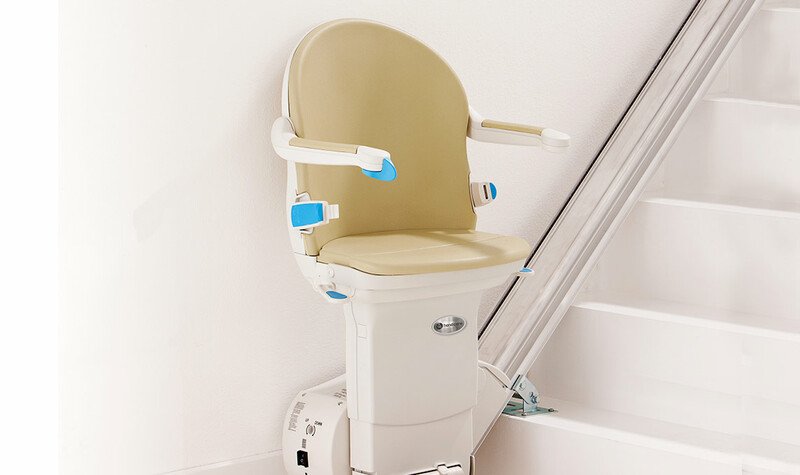 All of our reconditioned stairlifts current have been independently tested and certified to comply with the the safety standard for stairlifts, BS EN 81-40:2008. Fits directly to your stairs and plugs into a dedicated UK mains electrical socke. Remote control, with large easy to use buttons, come as standard to call the lift upstairs and downstairs. 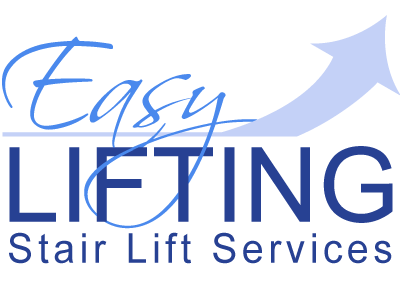 We offer a a complete service for New and refurbished Stairlifts along with a unique facility which, enables disabled and infirm people to have the advantage of having a stairlift on hire, rather than the expense involved in purchase, installation and maintenance of a stairlift.